"Rosetta Code is a programming chrestomathy site. The idea is to present solutions to the same task in as many different languages as possible, to demonstrate how languages are similar and different, and to aid a person with a grounding in one approach to a problem in learning another. Rosetta Code currently has 874 tasks, 224 draft tasks, and is aware of 686 languages, though we do not (and cannot) have solutions to every task in every language." 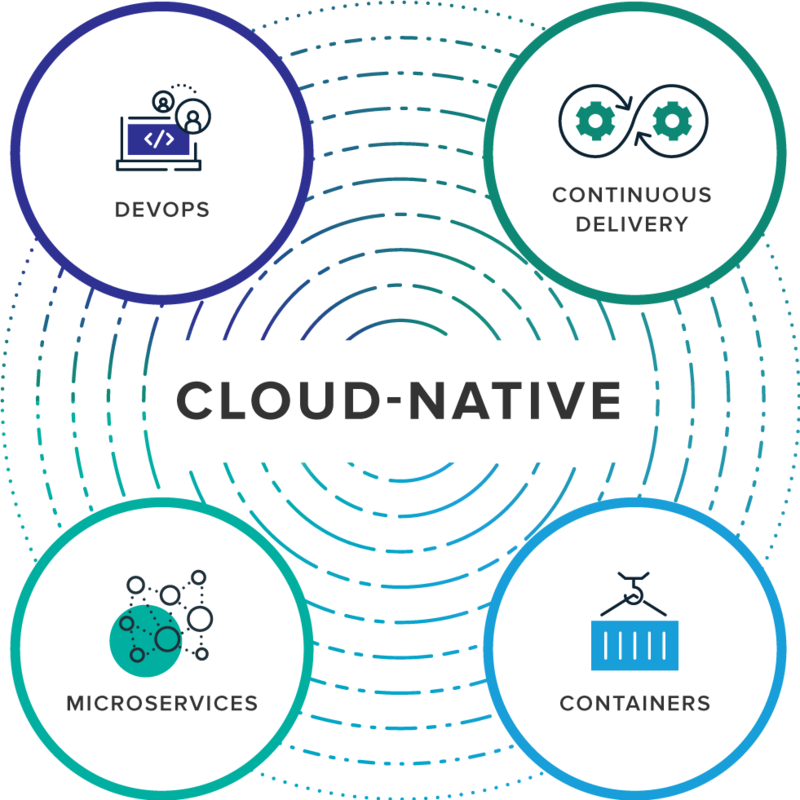 "At the heart of "cloud-native" lie Linux, Linux containers, and the concept of applications assembled as microservices in containers. Indeed, the Linux Foundation launched the Cloud Native Computing Foundation. But cloud-native means a lot more than implementing Linux clusters and running containers. It's a term that recognizes that getting software to work in the cloud requires a broad set of components that work together. It also requires an architecture that departs from traditional enterprise application design. The Cloud Native Computing Foundation is going to try to make it simpler to assemble these moving parts." cncf/landscape: Static Cloud Native Landscapes and Interactive Landscape that filters and sorts hundreds of cloud native projects and products, and shows details including GitHub stars, funding or market cap, first and last commits, contributor counts, headquarters location, and recent tweets.